When Andy and his mother killed off Chucky, a possessed doll, they believed their troubles were over. Unfortunately, Andy mother was committed for being unable to cope with the realities of a possessed doll, leaving Andy to be placed in foster care. While Andy is trying to adjust to his new life, Chucky is brought back to life at the same factory where he was killed. 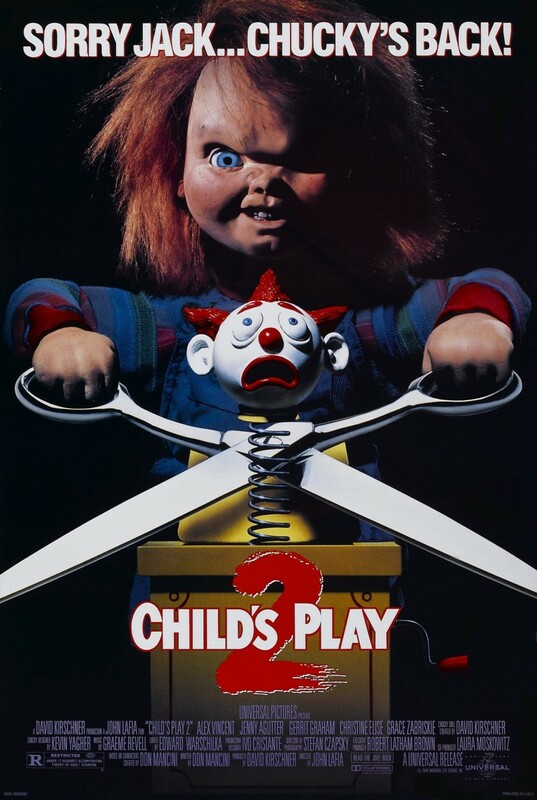 Now alive and angry, Chucky is on a search to find Andy so that he can continue the transfer of his soul into a new body before he becomes stuck in the plastic doll body.